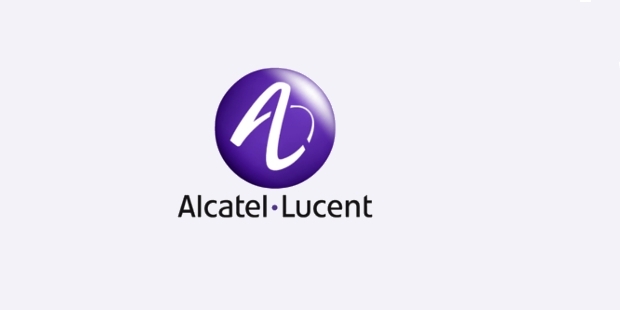 Alcatel-Lucent was formed because of the coming together of Alcatel (a small company in Mulhouse) and Lucent Technologies on December 1, 2006. It is a French telecommunications company, which operates globally. 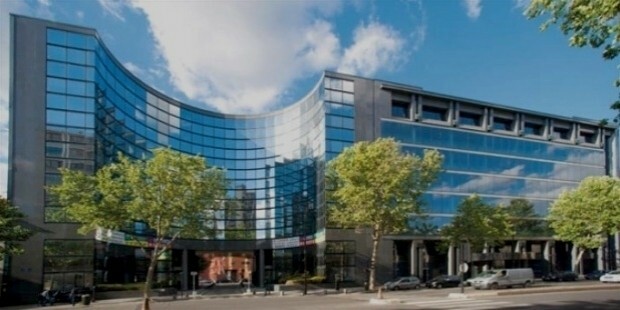 It was then headquartered in Boulogne-Billancourt, France. Currently, Nokia Corporation is controlling this company. Alcatel-Lucent is categorized as the first global provider of communication solutions with a complete bouquet of end-to-end solutions and services to cater to the needs of the customers. Both Alcatel and Lucent Technologies share a common lineage dating back to the year 1986. The company operates on a Shift Plan prepared in the year 2013. This plan proposes to position Alcatel-Lucent as specialist in the IP networking, cloud and ultra-broadband access technologies. These technologies are going to be important for creating next generation networks. The company has invested 85% of its total research and development investment in the year 2015 in the above three technologies. Additionally, the shift plan also is likely to provide a fixed cost savings to the tune of Euro 1 billion, apart from generating asset sales of more than Euro 1 billion between 2013 and 2015. Also on the cards is a Euro 2 billion debt reprofiling between the years 2013 and 2015 with a future debt reduction to the tune of Euro 2 billion. The company grew over the years with a series of acquisitions and mergers. Its inception was with the merger of Alcatel and Lucent Technologies. This happened on 30th November 2006. During the same year, the company acquired Nortel’s UMTS radio access business. In 2007, it acquired Tropic Networks, NetDevices, Thompson Advisory Group and Tamblin. 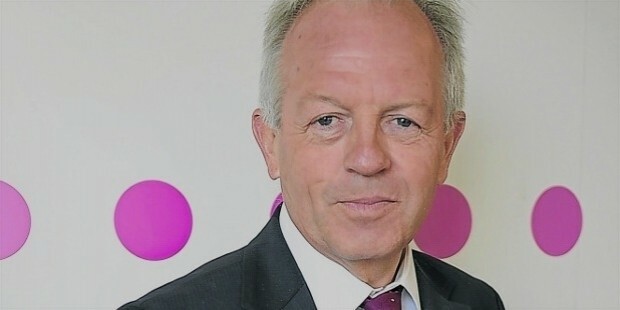 In 2008, when Alcatel-Lucent acquired Motive Inc, Ben Verwaayen became its second CEO. In 2009, the company sells its share of Thales and outsources its IT to HP. In 2011, a team led by Wim Sweldens develops light Radio. 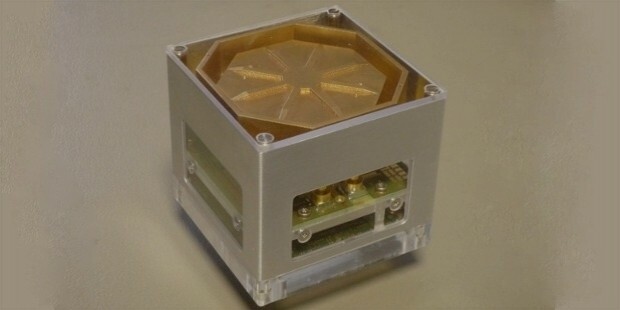 This technology would reduce the size of cell towers to tiny cubes. In 2012, the company sold Genesys Labs to Permira. In 2015, a very significant development changed the future of Alcatel-Lucent. Nokia Corporation announced its intentions to acquire the company for $16.6 billion. Finally, in 2016, Nokia gained complete control of the company and was holding 79% stake in the company as of January 4. The company also won several awards and earned distinctions. In 2013, it earned the distinction of becoming the only company to successfully do a data transmission test in Nozay (near Paris), at a speed of 31 terabits per second at a distance of 7,200 kilometers. In March 2012, MIT’s Technology Review included the company in its 2012 TR50 list of the World’s most innovative companies for its lightRadio innovation. The company also won the Mobile World Congress Best Infrastructure Technology award for the same innovation, in 2012. The company created unique products and solutions by collaborating with strategic partners who brought in their technological expertise to pair up with Alcatel-Lucent’s, products and services. Alcatel-Lucent has taken several steps to improve the lives of the people living in the environments it operates, apart from promoting healthy living and reducing its carbon footprint. 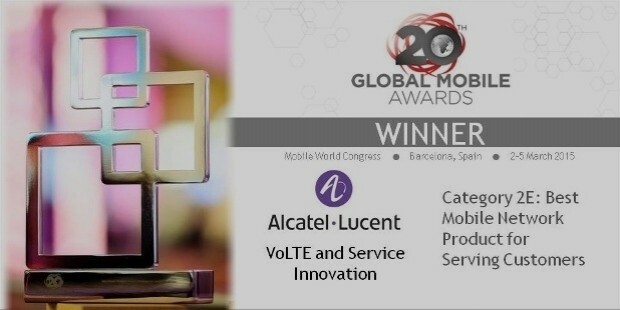 Alcatel-Lucent has received a number of awards and recognitions over its life span for its innovative products and services. It has also received a lot of plaudits for its initiative to release its 2008 CSR report on its website rather than circulating hard copies of the same.